Sundays – open once a month – next date is Easter Sunday 21st April – normal menu on that day. Join our mailing list to find out about Sundays & upcoming events. 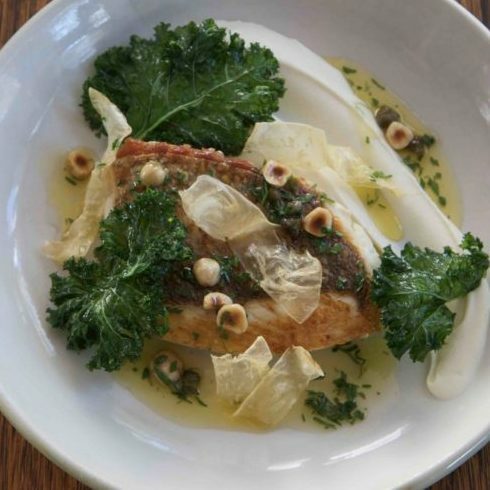 Berry’s neighbourhood restaurant, SOUTH on albany’s menu has a strong modern European influence. The wine list includes local and NSW wines, many available by the glass. 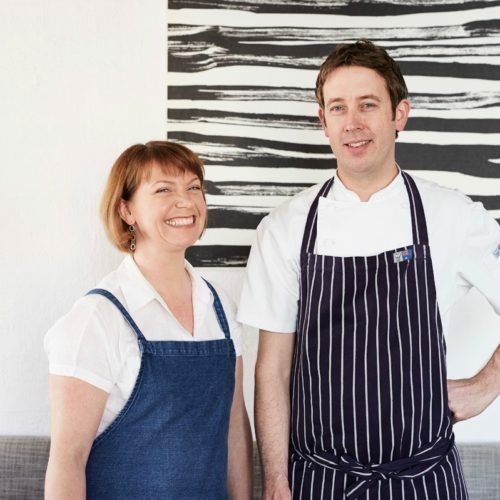 With an emphasis on sourcing the freshest seasonal and local produce your hosts John Evans and Sonia Greig have created a friendly and unique venue for their guests to enjoy the best the South Coast has to offer. 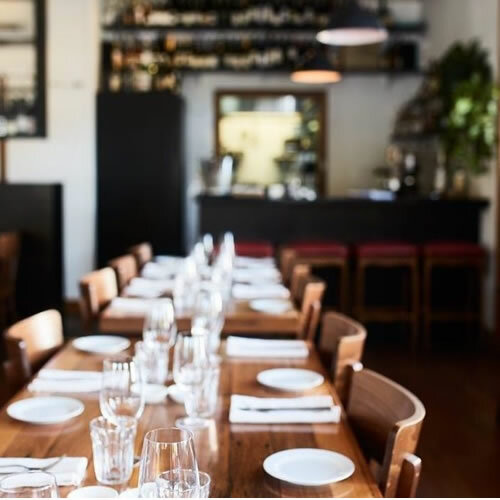 Enter your details to recieve menu, wine, blog and event updates at SOUTH on albany!